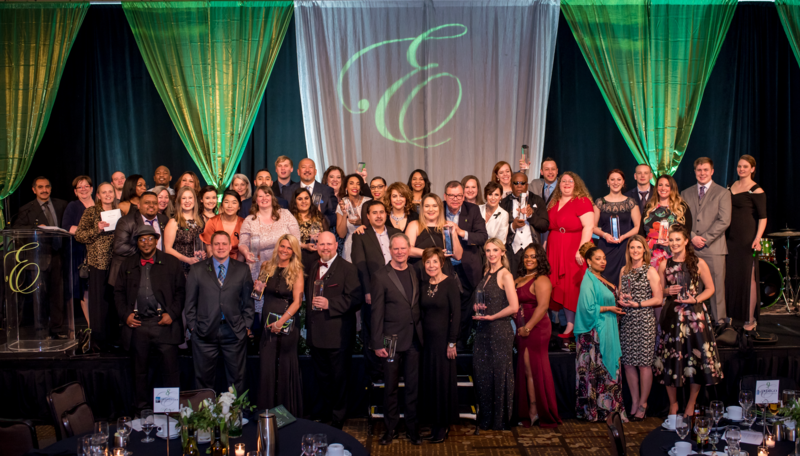 Emerald Awards Nominations Are Open! Who is the best of the best in your community? Nominations are now open for the 9th annual Washington Multi-Family Housing Association's Emerald Awards! The Emerald Awards recognize outstanding achievements in the multifamily housing industry of Washington. Prestigious and memorable, this event is an elegant sit-down dinner, and a fully staged and produced awards program. We keep the celebration going with an Emerald worthy after-party. Over 1,100 friends and colleagues will come together on February 15, 2019 to celebrate the accomplishments of the best of the best in property management in Washington. Please review all of the information below and adhere to all deadlines to ensure proper submission of your Emerald Award nominations. Nomination packets need to be approved by a regional/corporate supervisor. Certain categories require a Nominator Declaration to support the nomination. Suppliers are welcome to nominate for the Community Service Award and Lifetime Achievement Award. All multifamily employees are eligible. Nominations are due by 5:00 pm Friday, September 7, 2018. Nominations and award submissions are non-transferable. Participants, companies, and properties will be listed in the award program and subsequent media EXACTLY as they appear on the official Nominee Information Form. Please ensure spelling is accurate. WMFHA reserves the right to alter or combine categories at their discretion. In addition, they may choose not to present an award in categories receiving less than a minimum of submissions. Impartial judges and panelists will evaluate submissions. 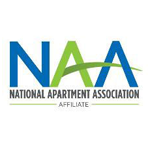 Judges will be selected from outside Washington and within the property management industry. Select categories will be shopped on a secret and/or scheduled basis during October and November 2018. Finalists in each category will be determined based on the scores of the nominator and nominee packets and/or the shops. Those finalists will proceed with additional judging and/or a panel interview during November and December 2018. We added a Regional Maintenance Director of the Year Award! The road to the Emerald Awards stage begins now!